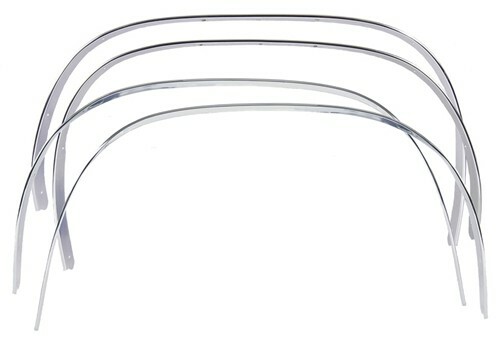 Resto Services - Don's East Coast Restorations - Classic Chevy & Chevelle Parts Store! After being in the retail Chevrolet and Chevelle parts business for 5 years, we began hearing from our customers that they were having trouble finding someone to either restore their cars or even someone with the knowledge to perform routine repairs and maintenance in a reliable manner for them. In the early nineties, we decided to devote a section of our building to work on small jobs. As time passed, we out grew that area and have since moved twice to accommodate the larger volume of work we now have. 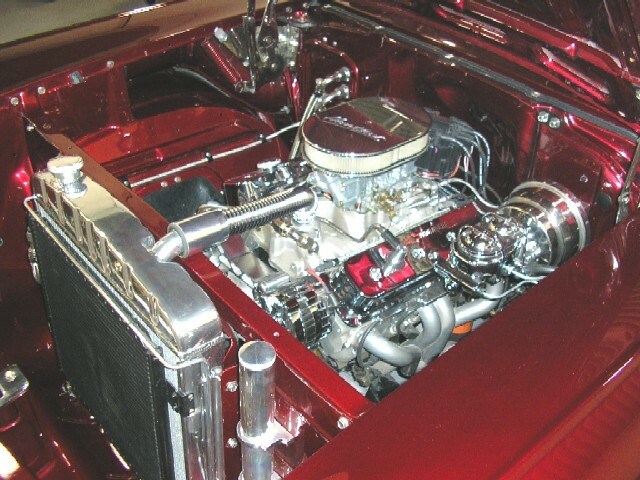 We currently operate a full service restoration facility to perform anything from complete frame-off restorations to high tech street rod applications. 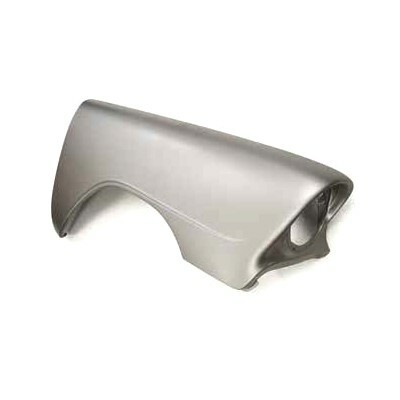 Since we have a vast source of suppliers from our parts business, we are able to offer many upgrades as well. We've done extensive work involving Disc Brake Conversions, Complete Chassis, Suspension and Steering Upgrades, Air Conditioning Installations, Tilt Steering Columns, and Power Windows to name a few. At East Coast, we also work closely with other restoration body shops to perform final assembly or detail jobs they may not have the time for. Our skilled shop technicians have the ability to handle jobs both large and small. Being in the restoration industry for over 25 years, weve encountered many of the same issues youre faced with on your current project. 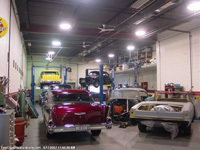 An auto restoration can be a very expensive process and were sure youll want to spend your money wisely. Thats why were always willing to take the time to discuss your needs and preferences and ensure that the end result is to achieve your dream car. Please feel free to contact us for your restoration needs; we are always available for technical assistance. 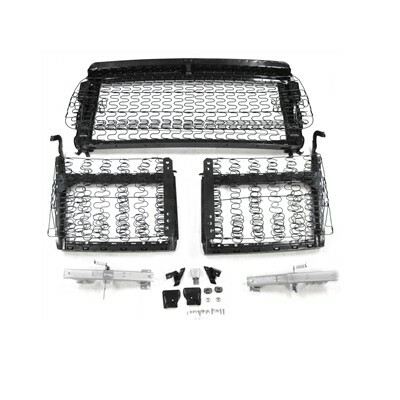 Please browse our online shop for any Chevy and Chevelle parts you may need. We also offer many other services you can read about on the About Us page. Also, please view the shop photo section where you can see some of the cars weve completed as well as some of the projects currently in the process. See our Brand new Chevy Bodies here.